Here in New Hampshire, we are greeted by vibrant colors all around us. The leaves on our native oaks, maples, and beech trees are rippling with burnt orange, electric yellow, and apple red foliage as we make the transition from summer to winter in this beautiful season called autumn! During the summer months, when our trees are the warmest, brightest greens – all of us here at WMI are storing memories. Memories of warm summer days, sounds of excitement booming from one corner of our community to the other, and recounting all of the unique moments here at camp. Like that time when we woke up, and there was a giant, life-like, fire breathing dragon on the roof of the dining hall at breakfast, and our counselors were defending camp from its wrath. 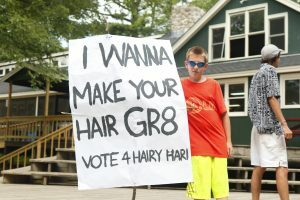 Or the time where campers and counselors alike were debating on hairstyles that Hari, our Activities Coordinator, would wear. Ultimately, the Ice Cream Party won the debate & camp-wide vote, and Hari dyed his hair to fit the Neopolitan delicacy – strawberry (pink), vanilla (blonde), and chocolate (brown). How about that time we had breakfast in bed, or when the Andy Upton race ended with a splash (literally!) in a giant waterslide? 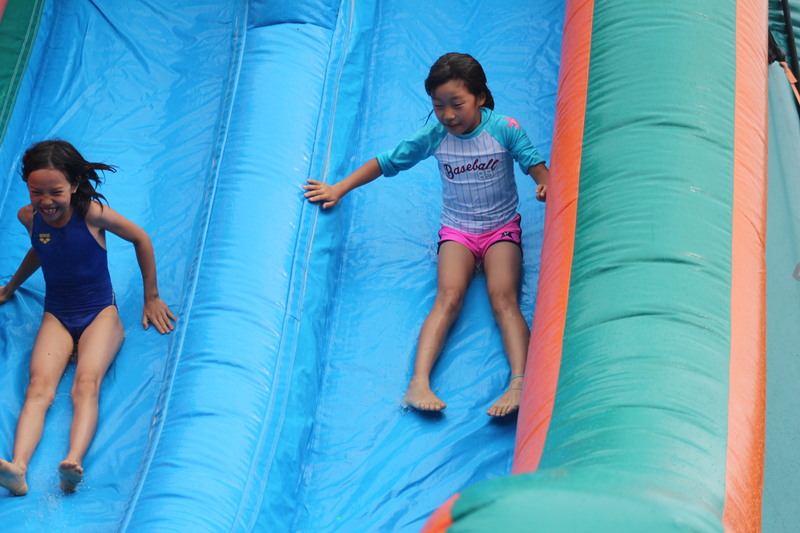 Summer has always been my favorite season – especially when I’m at camp. How could I not love it in all of its wild excitement? In that excitement, the days pass quickly, and the session becomes shorter and shorter – until it is over. For every last day of camp – whether it is the end of Mini session 1 or the end of session 2 – I watch as nearly all of our campers are moved to emotion when the realization sets in as their final moments at camp draw to a close. I see friends hugging fiercely. I hear promises to keep in touch throughout the year. I hear the firm commitment in their voices, and I feel the passion that inspires me to appreciate exactly what we have here. 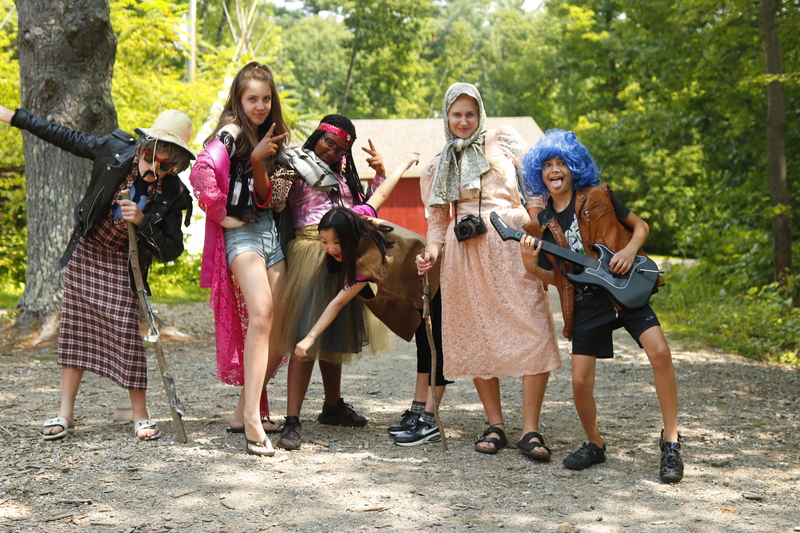 Summers at WMI offer something truly spectacular, that no other place on earth could offer as authentically as this. WMI is community, connection, and camaraderie – all in one unique setting. We build-up each other’s strengths, become our most positive and inclusive selves, and truly understand what it is like to live amongst people – in harmony. 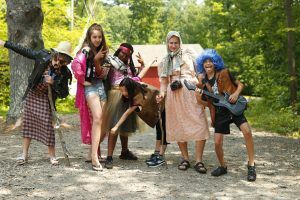 Its because of these characteristics that we leave camp every summer with heavy hearts and a bit of sadness, knowing that this chapter has come to an end. And no, it doesn’t get easier every season – sometimes, it even gets harder to close the books on the summer. Why? Because the connections we make with the people in this community make it so tough to say goodbye. While the summer brings me the most joy, it’s autumn where I find the most comfort. After the sadness of another summer at WMI coming to a close, I can’t help but love Autumn for the comfort of its cozy light sweaters, its near perfect temperatures (not too hot, not too cold! ), its soups and comfort foods and its promise of pumpkin and apple everything! But autumn doesn’t just signify a season of spice, fuzzy socks, and delicious hot beverages. It’s more than that. It’s a season of change – and I’m not just talking about the duration of daylight getting shorter, or the cooler temperatures in the air. For us here at camp, it’s the time to reflect on the summer, to plan for next summer and find ways to better ourselves and our community. Just like the leaves after they have fallen from the trees, all who are a part of the WMI community get blown in separate ways in the off-season. We store our memories of summer that keep us going all-year-round, and we re-emerge again come springtime to find the community we left just months before, stronger than ever. This beautiful autumn season signifies the end of something great, but the start of something greater. We are reminded of what has passed, and excited for what is to come. For the next time our leaves are green again, a summer at Windsor Mountain is near.